Valla Poke battle in lane, feels fairly even. Sylvanas You have the burst, she has the sustained poke/dueling power. Tychus Not played a ton now but has the power to knock you back and burst you down. Illidan Can be tricky to hit a Gravity Lapse as your escape as he is very mobile. Jaina Jaina will out range you and crits can be deadly, she also has low mobility so not too difficult to catch. Kerrigan Poke her down best you can otherwise she will stun and dive you with lots of burst. Falstad Has an escape, hard to catch, can do a ton of damage in skirmishes. Zeratul Stealth and mobility makes it tough to get away, map awareness is key. Nova Nova naturally counter assassins with low mobility, always be aware of stealth/minimap. 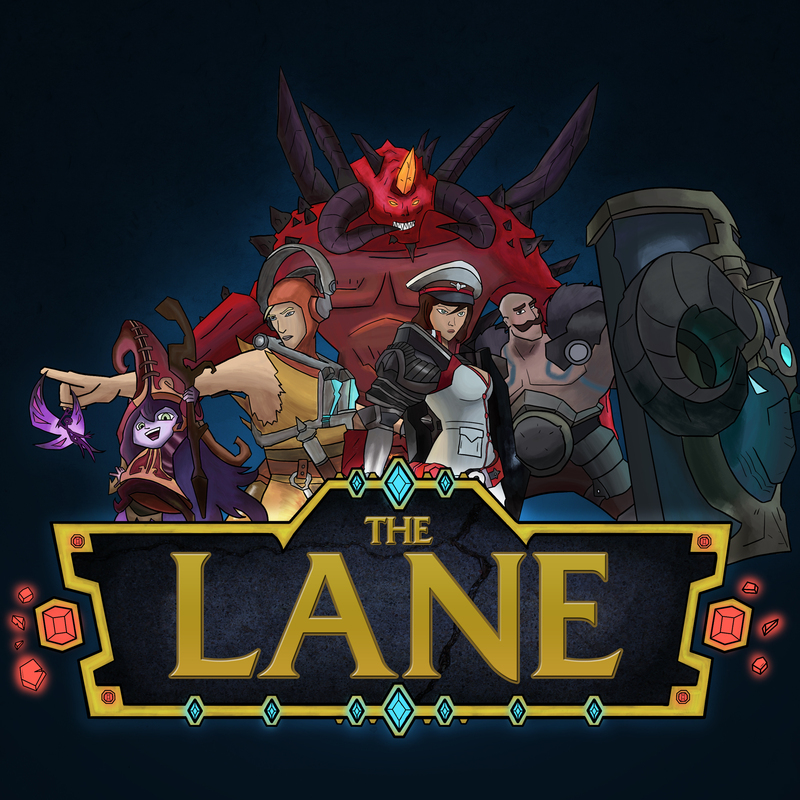 I'm Fizban, one of the three hosts of the weekly podcast, The Lane. Each and every week we chat about MOBAs, game design, and share tips and things that we love between several MOBA games. With the introduction of Kael'Thas, one of my favorite characters from the Warcraft universe, Heroes gained a new burst champion that is incredibly fun to play. Did I mention all the fire? Here's a few builds that I tend to use when playing Kael'Thas both as an aggressive damage dealer as well as a big safer build to get started with. Kael'Thas is all about bursty combos which typically means you use a ton of mana doing a full rotation. Mana Addict allows you to gain mana during early laning phase that will help keep you relevant in extended fights. Gathering Power is an incredibly strong talent on any assassin who has it. It acts as a risk/reward system for you to play safe as well as build up your damage as your reward. Losing stacks isn't the end of the world considering the extra damage is totally worth it. Consider Nether Wind as an alternative for the safety build. 75%?! Wait... SEVENTY-FIVE?! It's dangerous to go alone, take this. Living Bomb becomes your bread and butter with this choice. While Pyroblast can be a fun ability, the low cooldown and zoning power of Pheonix cannot be understated. Use this in chaotic team fights to keep enemies fighting inside of it's radius or use it to zone enemies off of objectives. Your wave clear improves and you have the ability to toss Living Bomb on enemies without having to cast it again. This is an often underestimated ability by your opponents if they don't spread out. Consider taking Flamethrower for increased range on Flamestrike to stay safer if you feel like you're too close to the fights. Seeing a pattern here? Ignite allows your Flamestrike ability to add Living Bomb to targets, which also spreads upon ending because of Chain Bomb. All of these abilities work well with one another to give you insane sustained burst during fights. While this may be the boring option, it's the safe one. You can have all the damage in the world but if you get caught out late game without a way of escaping, you're not doing any damage at all. There's an argument for Rebirth here if you're finding it difficult to place your ultimate, but overall this provides an excellent escape as well as an aggressive way to get a pick on enemies.